When you are pulled over and arrested for drunk driving in Massachusetts, your life has just changed. 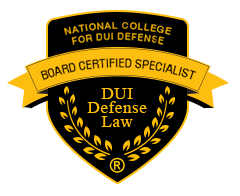 Defending yourself against DUI OUI charges in Massachusetts can be challenging and an uphill battle. There is little doubt that you must take these charges seriously and invest in the best defense possible. Not taking these charges seriously could mean the loss of your license, heavy fines, a criminal record, and even time spent in jail. If you’ve been arrested and charged with drunk driving in any town in Plymouth County, Massachusetts including Bridgewater, Brockton, Hingham, Hull, Middleboro, Norwell, Plymouth, Rockland, Scituate and Wareham, you’ll need an experienced Massachusetts DUI OUI DWI lawyer to best represent you in court. Your best chance of avoiding stiff penalties and a criminal record is to hire a seasonsed DUI OUI DWI defense lawyer who has a proven success record. 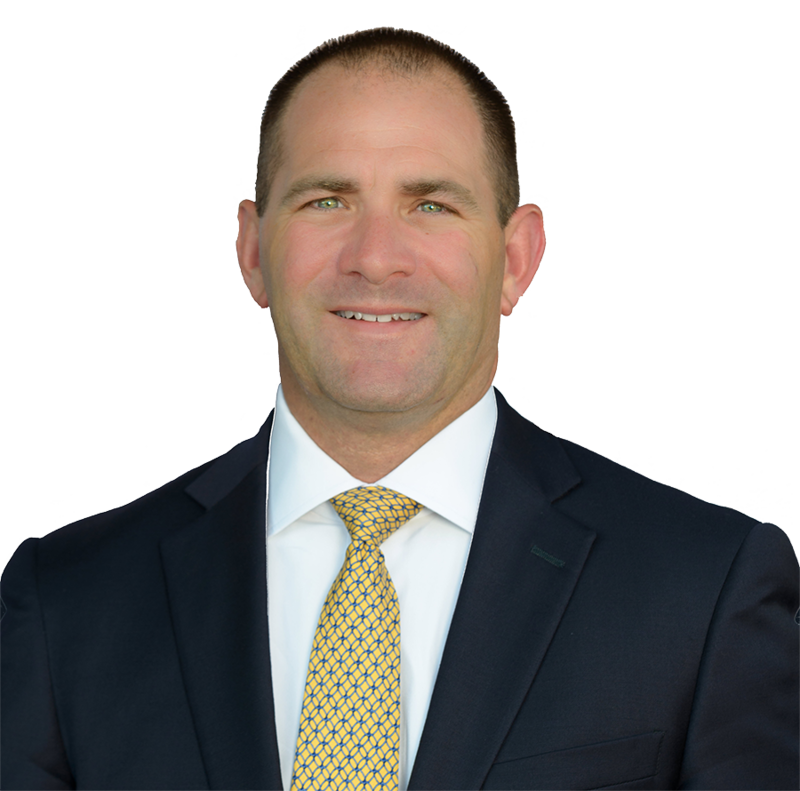 Contact Attorney Milligan to discuss your case and better understand your rights and what to expect when you appear before the judge to answer to your DUI OUI charges.